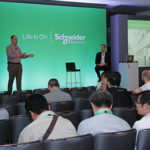 The Innovation Summit Paris is a global event organized by Schneider around the topics of Artificial Intelligence, IoT, digitization, Innovation, etc. 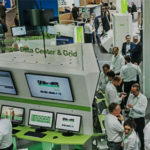 Innovation Hub Experiences: it will be the moment to discover the latest solutions and innovations in application and take part in tailor-made experiences. Cyril SMET, our co-Founder & CEO, will speak at the EcoStruxure for Real Estate conference during the Innovation Summit Paris. 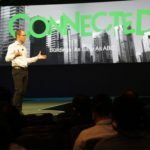 “The real estate sector is changing to meet the new uses of the connected building. What is the impact of IoT on the user experience? This is the topic of the roundtable “EcoStruxure for Real Estate” of April 5th, led by Schneider Electric during the Innovation Summit Paris and in which participates, our CEO! Find here the link to register for the Summit. 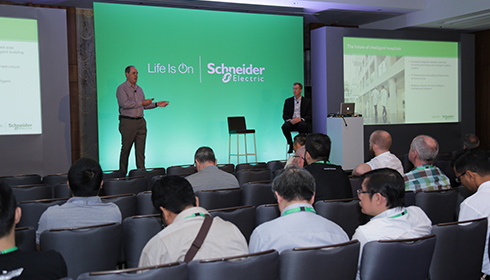 Find the complete Paris 2018 Innovation Summit Program | Schneider Electric. 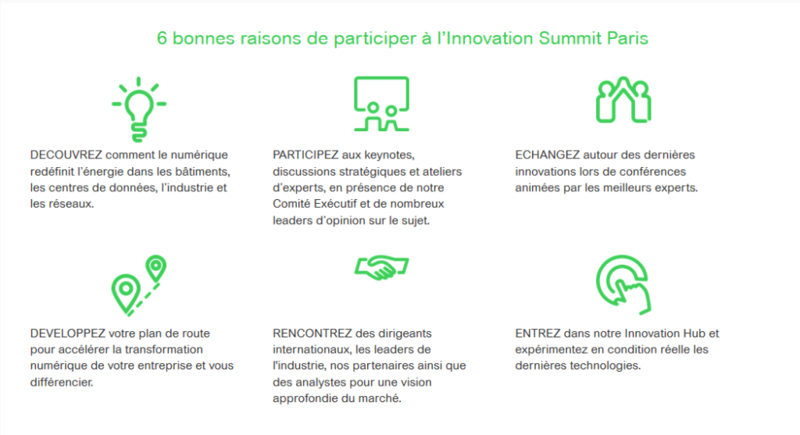 The event hashtags : #InnovationSummit & #SchneiderElectric and the official account @SchneiderElecFr & @SchneiderElec. Find our information on our Twitter account @Openfieldlive and our #OpenfieldLive news feed. Contact Openfield at any time.